Do you have what it takes to outlast the markets? Knowing how to withstand the turbulence and volatility that the markets bring is key to being successful. Follow 15-year futures industry pro Brian Cullen’s rules of the road to learn what it takes to navigate the commodity futures markets. 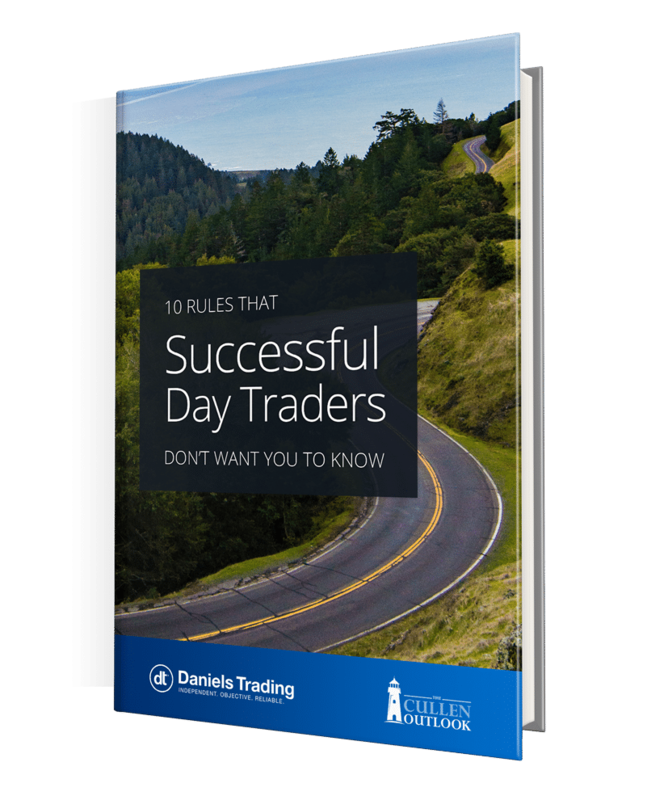 In his latest ebook 10 Rules that Successful Day Traders Don’t Want You To Know, Brian reveals insider tips and strategies on how to stay disciplined and in control when day trading commodity futures. Download Your Free eBook to Start Making Market Moves!